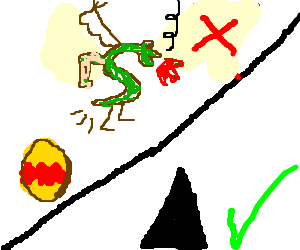 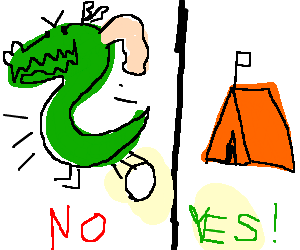 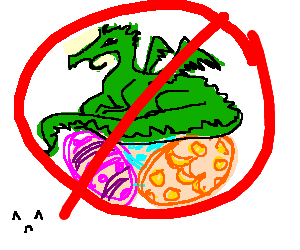 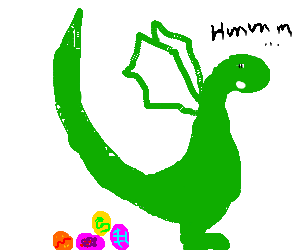 Dragon cannot hatch Easter eggs. 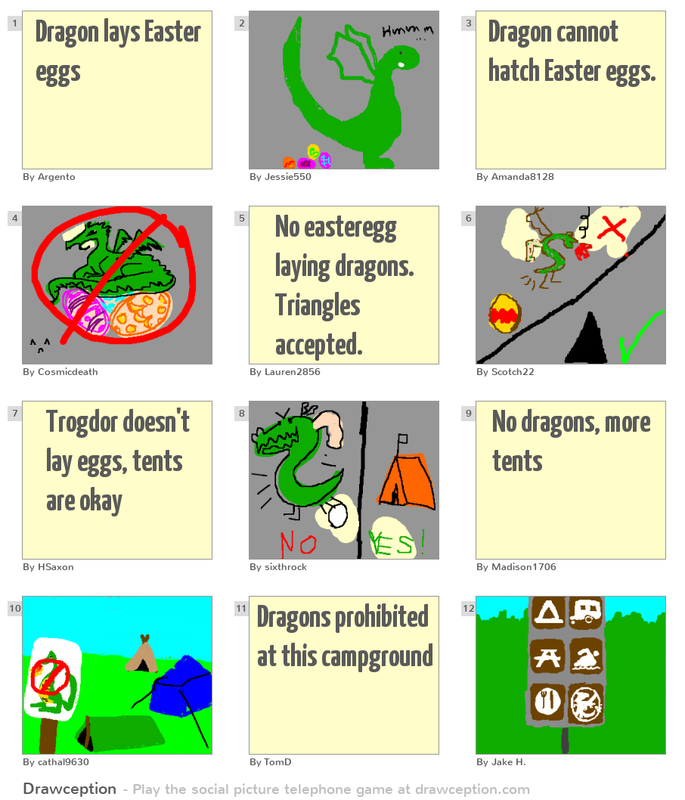 No easteregg laying dragons. 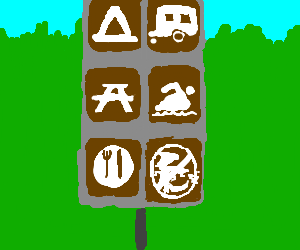 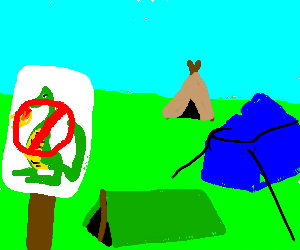 Triangles accepted.